High Top Roofing is a fully licensed and bonded roofing company with an “A+” rating from the Better Business Bureau and an “A” rating on Angie’s list serving the Charlotte metro area including Union County. Maintaining these high independent customer ratings depends entirely on our ability to ensure that you are delighted with the work we do for you on each and every project. 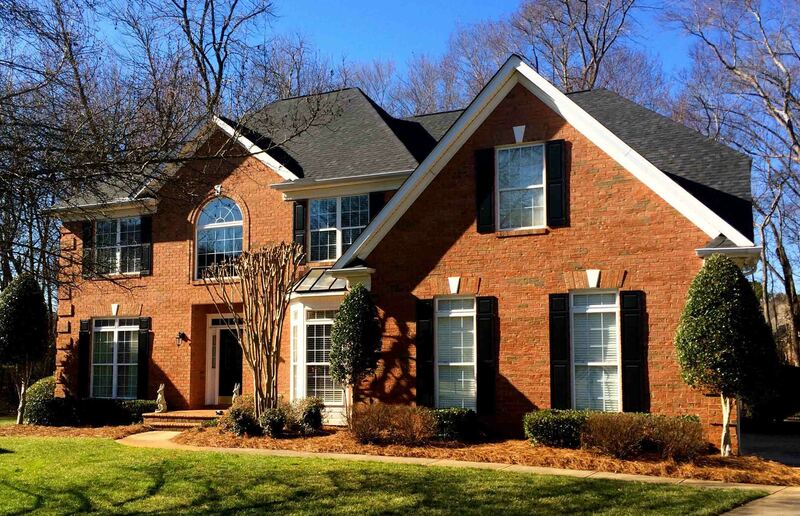 Backed by over 30 years of industry experience, you can count on High Top Roofing to earn your trust and to deliver your Charlotte roofing project with outstanding quality at a reasonable price. We can meet your roofing and repair needs including both Charlotte residential roofing and Charlotte commercial roofing systems along with seamless rain gutters, vinyl siding, ridge vents and skylights. High Top Roofing is a locally owned and operated Charlotte roofing contractor founded by Earl Fremin. We can help you with your Charlotte roofing insurance claims by working with your insurance company to help ensure your claim is processed quickly and fairly. If your claim has been turned down or your claim payment was inadequate to cover your damage give us a call. We have a 97% success rate with helping our customers get the full insurance company settlement they are entitled to. In the unlikely event that you have to pay for Charlotte roofing repairs out of your own pocket, we'll come out and give you a free roof inspection when other companies may not return your phone call. We may also be able to buy you some time so you can put off replacing the roof until it is absolutely necessary. But regardless of whether we replace or repair your roof, we'll be with you for the long haul to back up our work with the best warranty service in the business - long after roofers chasing insurance claims have left the area. We serve the Charlotte metro area from our locations in Charlotte, Matthews, and Waxhaw. You'll see our new roof installation and roof repair work in Mecklenburg and Union County including Waxhaw, Weddington, Wesley Chapel, Marvin, Indian Trail and Monroe. If you want to find the best contractor for your residential or commercial roofing project in the Charlotte area, don't take our word for it. Check out our ratings with the Better Business Bureau and Angie's List and read independent reviews that have been written about us by customers who have used us for their Charlotte roofing project. And learn more about what it takes to become an Owens Corning Roofing Preferred Contractor. When you do, we are confident that you'll select High Top Roofing and become one of our satisfied customers. 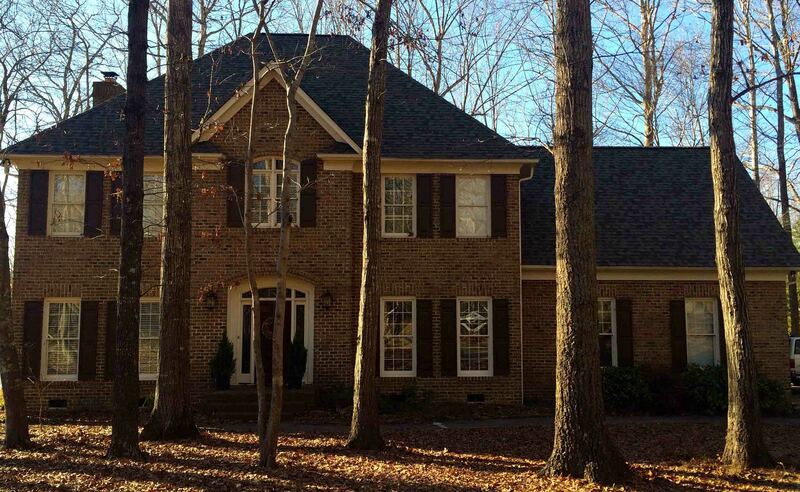 Call High Top Roofing at 704-989-3189 704-989-3189 or Request a free estimate today! We respond to all inquiries by the end of the business day. Learn more about High Top Roofing and Charlotte roofing contractors. Earl Fremin lived up to his expectations as one of an elite group of “A” rated Charlotte roofing contractors and as an “A” rated guy. After my request for an estimate, I was scheduled for the next day and Earl called to let me know he was going to be 30 minutes early. He came out and we became immediate friends. After a short discussion with my wife we decided to move forward. The work started only two days after we selected High Top Roofing. Earl and his crew did an excellent job. We were very satisfied and would highly recommend them to anyone with a Matthews roofing project. When we started looking for Waxhaw roofers, we were very excited to find to find High Top Roofing because of their A+ rating with the Better Business Bureau. They responded quickly, gave us a fair and competitive price and did a great job on our residential roofing project. Needless to say, High Top Roofing will be our Waxhaw roofing contractor for all our future needs.